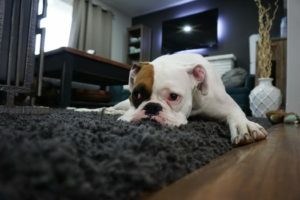 Don't let soil and odors become too comfortable in your rugs, carpets, and upholstery. 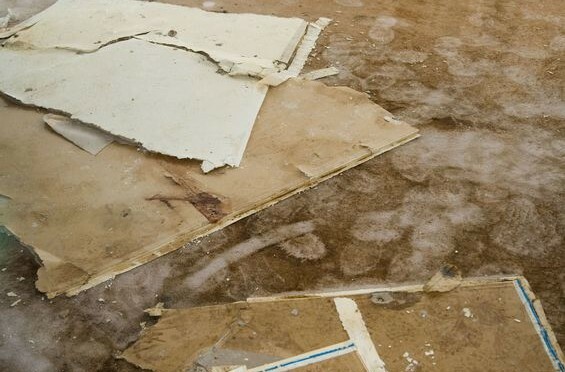 You can count on Reclaim It Restoration & Carpet Care, an owner-operated company, for the exceptional service that we provide for both residential and commercial properties. All of our technicians are experienced in carpet and upholstery cleaning and bring nothing but professionalism to our high quality services. 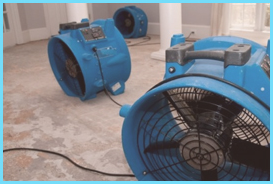 We specialize in carpet cleaning, mildew and pet odor removal, upholstery and drapery cleaning, mold remediation, fire and smoke damage restoration, and water damage mitigation. We are located in the heart of Loudoun County, and service all surrounding areas. Our staff is courteous, friendly, and knowledgeable about the cleaning industry. We all strive to make your cleaning experience as pleasurable as possible. We only utilize nontoxic cleansers that are pet- and people-friendly. We guarantee our work, and don't cut corners. 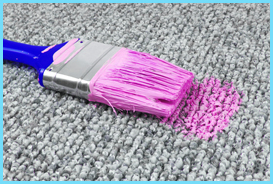 Our services will ensure that stains will not return weeks or even days after cleaning. Our prices are fair and do not contain any hidden costs. Like our FB page and receive 15% off your next carpet cleaning over $175!